Ayurveda is the traditional medical system of India. It is a holistic system encompassing diet, herbal preparations, massage and other treatments and counselling. Ayurveda means the Science of Life and it shows us how to live in harmony with ourselves and our environment. 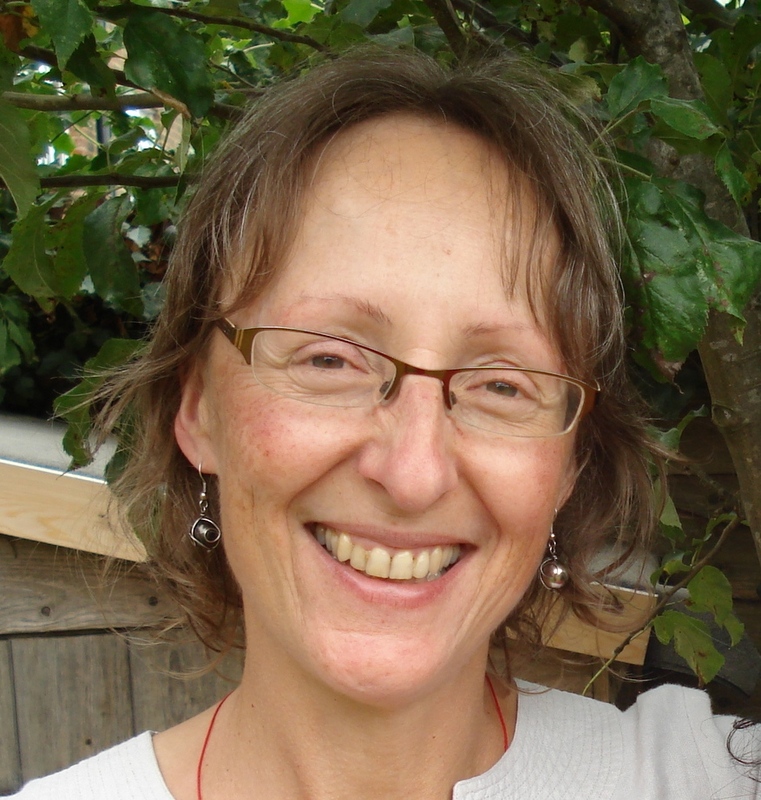 Julie is an experienced Ayurvedic Practitioner working in Central London and Sussex, and a full member of the Ayurvedic Practitioners Association. An Ayurvedic Consultation will enable you to identify simple steps to help transform your life, bringing increased energy, clarity and joy. Based on a pulse diagnosis, Julie will make dietary recommendations and identify any herbs or treatments to benefit you as well as lifestyle changes that are designed to be practical and achievable. The Amnanda Process is a series of twelve treatments using special oils prepared with mantras. In Amnanda the oil is the vehicle for transformational change and the treatments are just stages in a process which unfolds over the course of a year. The oil removes crystalline structures from connective tissue at the cellular level. These crystalline structures are the accumulated results from hurtful experiences, which have been stored in the body and cause us to look and feel older. In addition to being an experienced Amnanda therapist, Julie qualified to train Amnanda therapists in 2015. Amnanda rejuvenates the body, making you look and feel younger as it brings more harmony, energy and joy into your life. This clearing process will also tend to bring greater clarity about your direction in life. Julie is one of the very few Feeding Your Demons facilitators in the UK. She became interested in Feeding Your Demons as a way of working with the emotional issues that are often the root cause of physical health problems. She studied Feeding Your Demons with Lama Tsultrim Allione who created the Feeding Your Demons process based on the 11th century Tibetan Buddhist healing practice of ChÖd. Feeding Your Demons is a Tibetan Buddhist transformative technique where you turn towards the negative emotions you wish would go away and instead open a dialogue with them. Feeding the ‘demon’ transforms the energy and the process leaves you with a feeling of inner peace as the demon has been accepted and reintegrated back into your psyche. Julie studied Family Constellations with Barbara Morgan, who was one of the first people to practice Family Constellations in the UK. Julie now facilitates Family Constellations in groups and also one to one. Individual work can be a good place to start if you are new to Family Constellations or find groups challenging. Seeing the influences that shaped our parents may help us to accept their shortcomings with more compassion. We are all connected, and when we can fully accept our parents as they are, then we can truly accept ourselves and walk our path with joy.